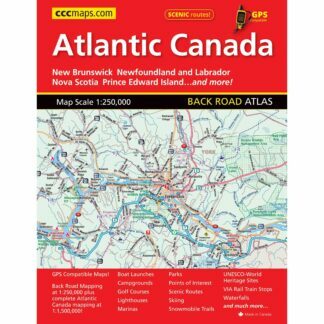 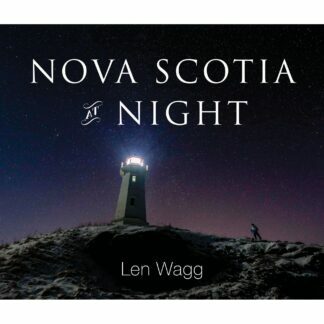 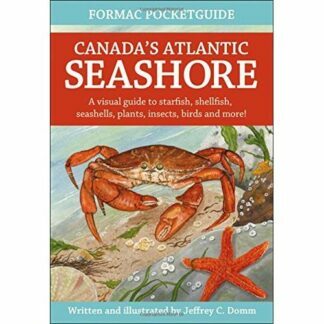 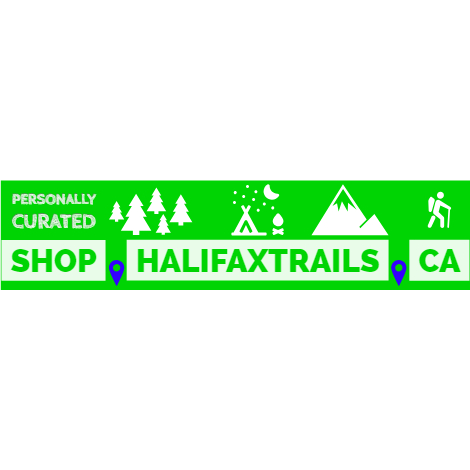 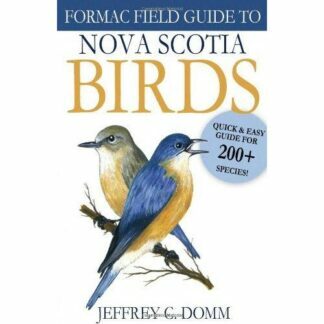 A comprehensive, high-quality field guide to over 230 species of trees and shrubs in Nova Scotia, New Brunswick, and Prince Edward Island. 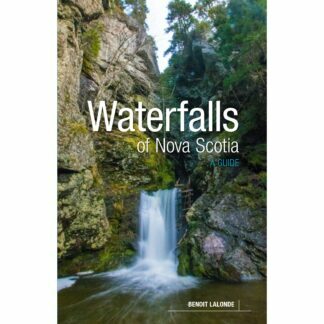 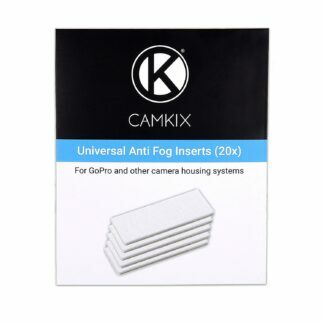 Full-colour photographs, supplemented with visual cues – including habitats and leaf types – make this a “must have” for outdoors enthusiasts. 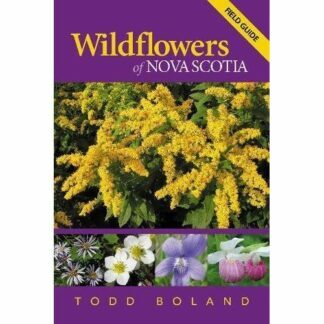 Todd Boland is the Research Horticulturist at the Memorial University of Newfoundland Botanical Garden and is one of the founding members of the Newfoundland and Labrador Wildflower Society. 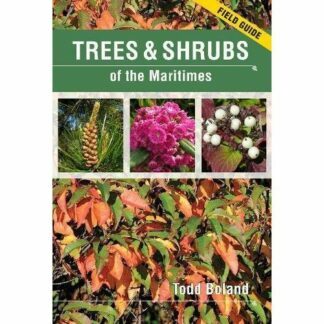 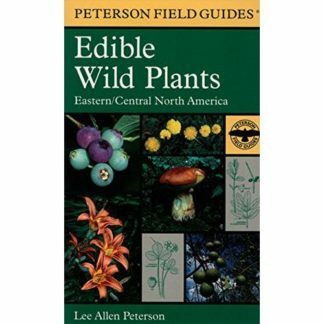 He has written and lectured on various aspects of horticulture and native plants across North America.